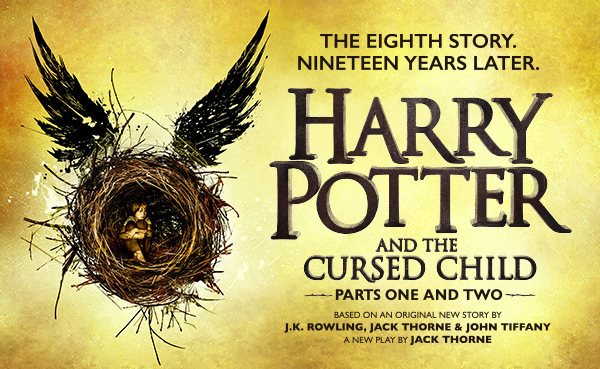 Sign up here for future updates and news on tickets for the West Coast production of Harry Potter and the Cursed Child, coming to San Francisco from October 23 2019. Check here if you would also like to receive info about our production playing in New York City. Check here if Sonia Friedman Productions can contact you about other future theatre productions.